The outgoing NEC member says she has been vilified for a long time. ANC national executive committee (NEC) member Nomvula Mokonyane has rubbished claims, among others, that she had requested a vote recount of the ruling party’s top six leaders, which delayed the announcement of the official results. 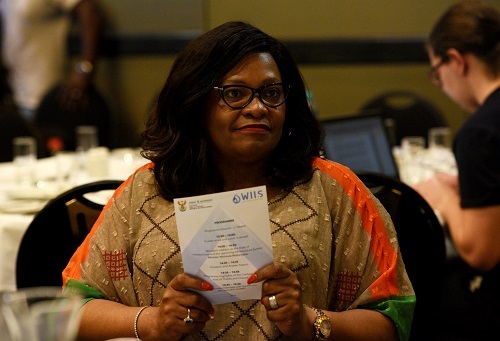 In a statement on Tuesday, Mokonyane also denied allegations that in her capacity as the ANC’s head of elections she tried to include fake delegates at the ANC’s 54th national conference. “Allegations of manipulation of delegates by myself have been disproved. I have also at no point involved myself nor participated in the work of the electoral commission, and as such allegations that I requested a recount are false and misleading,” she said. Speaking to Power FM, Mokonyane said she had been vilified for a long time, saying “those who are doing it know their endgame”. She said the claims against her emanated from messages circulating on social media before the results were announced on Monday.